Seeking the stars of the Indian jungles | Bringing you travel inspiration and information from around the world. It’s almost October and the winter wildlife season in India is upon us. Even though the dense copses of India’s forests can boast of much healthier tiger statistics than in the years that have gone by, it will be heretical to think that spotting the striped one will be easy. I’ve been making trips to Central and North Indian jungles for over 16 years – as much as 20 times per season – and the elusive cat is called such, for a reason. However, by sheer luck, I’ve managed to bag myself hundreds of encounters and close brushes. So every time the jungle is about to open, my heart pounds with excitement on visiting the muddy trails and thick foliage all over again. Of all the tiger feted jungles of India, some remain more famous than the others. Here are some of my personal super stars, which make wildlife tours in India, worth your while. 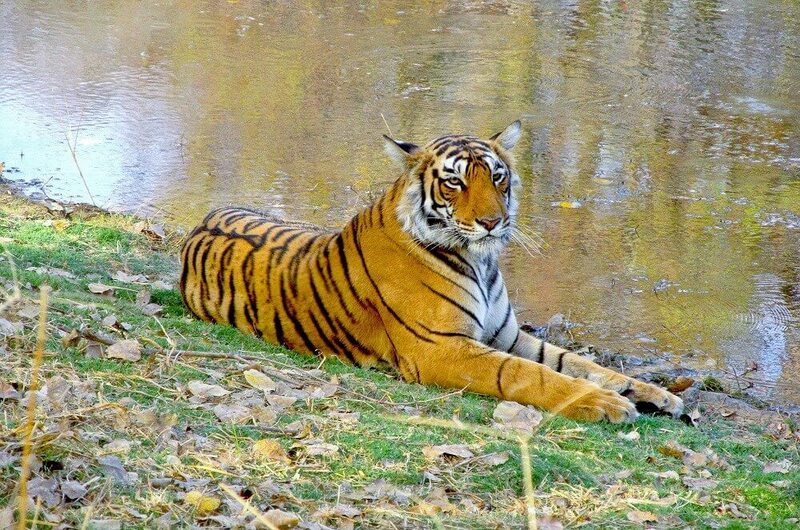 Noor also goes by the name of Mala, T-39 or Sultanpur female (after her mother, T-13). The wavy pattern of her stripes is said to have been the reason behind the christening; Mala translates as ‘necklace’ in Hindi. 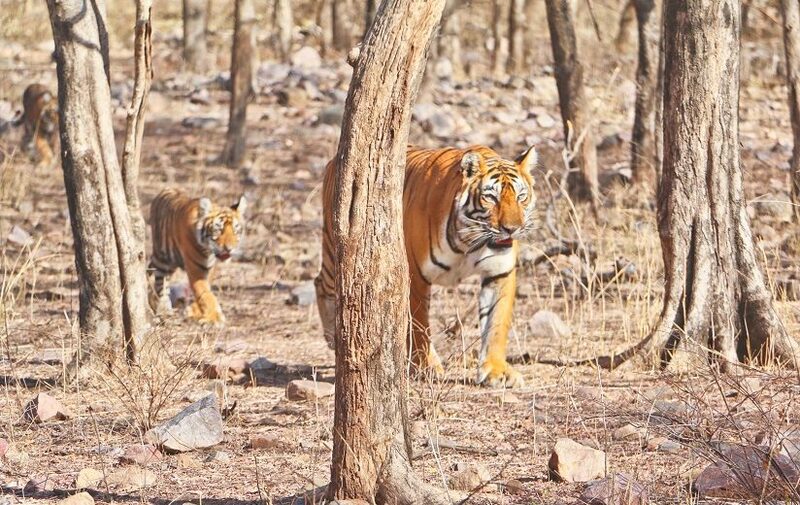 Noor’s lineage is a strong with and she carries the flag well in the Ranthambore jungles. Her aunt was the great dame of the jungle, Machali, and her brother traversed over 100 miles from Rajasthan to Madhya Pradesh. Noor was spotted with her cubs in June 2017, when the forest closed for monsoons. It will be delightful to see her strut with her family, as she did, when I saw her last. Another tigress, Krishna has given birth to a litter of four, and promises to join the list of stars this season. Only four years old, Arrowhead (T-19) has shown the grit and survival instincts that a wild animal is capable of. 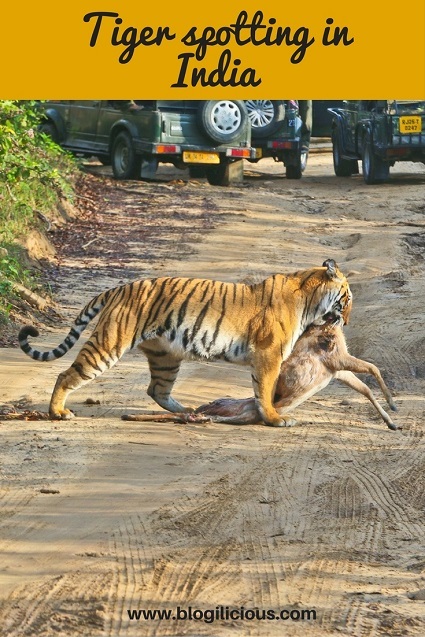 The tigress rules a well-known lake area in the forest after ousting her mother, Jhalra Female. The episode left everyone jaw dropped at the might of the new head of the turf. To me, this fearless tigress embodies the spirit of the wild. Seventh litter. 26 cubs. The contribution of Collarwali (T-15) in Pench National Park has been phenomenal. She has been named after a permanent tracking collar that hangs from her neck. It’s a radio collar that has stopped working but sits on her neck, making it easy for people to identify her. Collarwali rules the Pench forest with panache. She is usually seen in the Sita Ghati area, which she has made her home for some time. 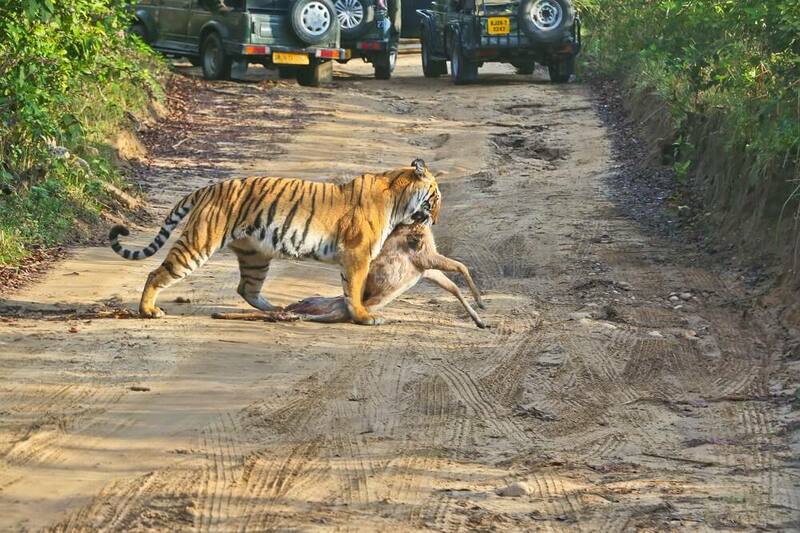 B3 or Maya, and her stories hold sway in the Tadoba-Andhari National Park of Maharashtra. When the other parks close, this one stays open, making travellers happy to have a wildlife option to travel to for the entire year. She was often found near a prominent lake in the forest, but who knows what her new haunt might be. Maya is one of the most photographed tigers in that park, and many a camera-wielding folks have captured here elegance over the last few years. Often sighted in the ravines and vast dry riverbeds of the Bijrani Zone in Corbett National Park, Sharmili (the shy one), doesn’t quite live up to her name. In fact, she might be one of the most photographed tigresses in the region. A proud mother of four cubs that were born in 2015, she walks the trails with so much elegance, that any visitor who sets eyes on her is sure to be mesmerised.